Jah Cure has issued an apology to disc jockeys after getting a backlash over a video posted on social media. The reggae singer is getting some heat for the below video where he pretty much told sound system selectors one of the worst things you can tell any Jamaican. On Tuesday, a video of Jah Cure went viral on social media showing him telling disc jockeys and sound system selectors to “s**k unnu mother.” The harsh words from the Cure hasn’t gone down well with selectors and even some reggae fans. “Me name Jah Cure me rich, more than three-quarter a your friend them in a the industry,” Jah Cure said in the video. 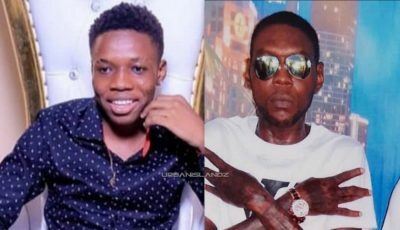 “Pu**y me no need dubplate money to live.” The backlash was swift from Tony Matterhorn, Foota Hype, and some of the other well known selectors in the reggae/dancehall industry. 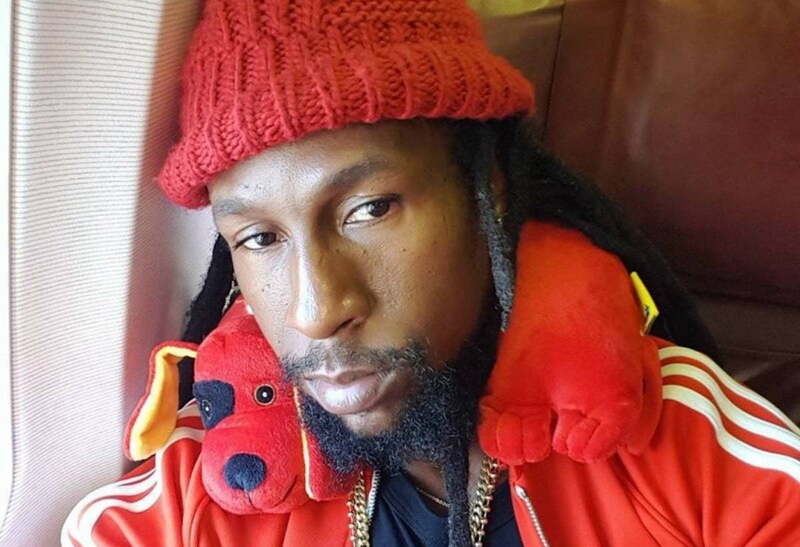 Jah Cure posted another video where he called the selectors involved in the sound clash business “waste men.” Seems the singer has some major issues with sound system selectors or one of them may have rubbed him the wrong way. #jahcure went HAM on selectors ? ?